Over the last 25 years, Studio Wayne McGregor has developed an unparalleled reputation for transformative approaches to how dance is taught, learned and talked about. 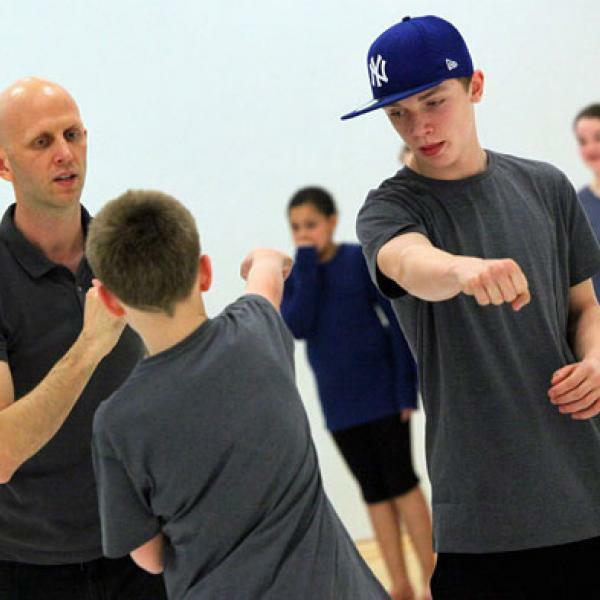 Learning and Engagement projects are carefully devised to reflect the professional artistic processes that Wayne McGregor uses with his own company in the studio, ensuring that all who participate in our projects experience cutting edge, high quality practice. 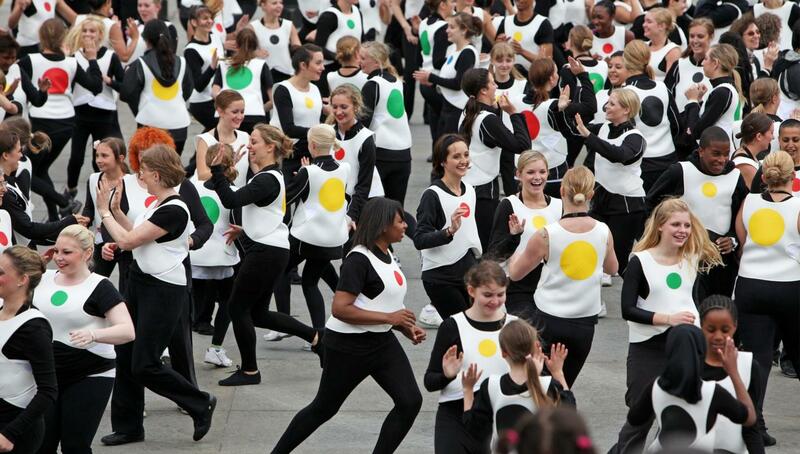 Over 100,000 people of all ages and walks of life have so far participated in our projects across the UK and internationally, from school children to adults, and from those with no prior experience to dance students and professionals. The wide-ranging backgrounds and aspirations of the groups we work with are reflected in innovative content individually designed by our experienced Learning and Engagement team. We also offer a comprehensive portfolio of imaginative programmes to address the specific learning goals of schools and universities/vocational training. 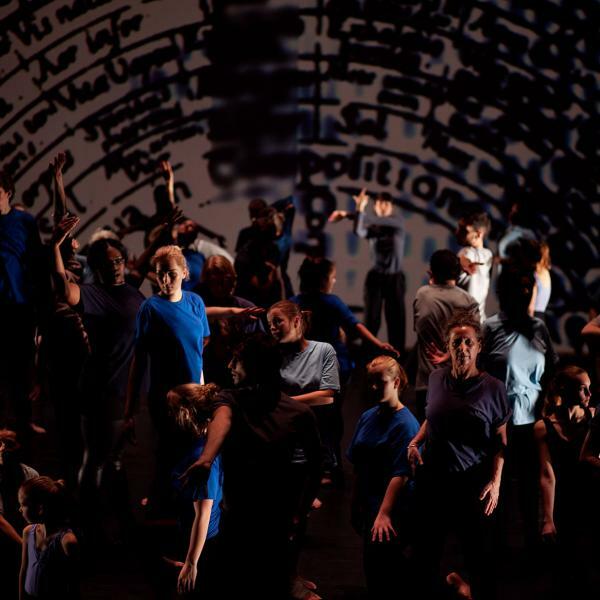 All programmes are underpinned by Studio Wayne McGregor's continued scientific research into movement and creativity, innate human characteristics whose unexplored potential has fascinated McGregor for more than two decades. 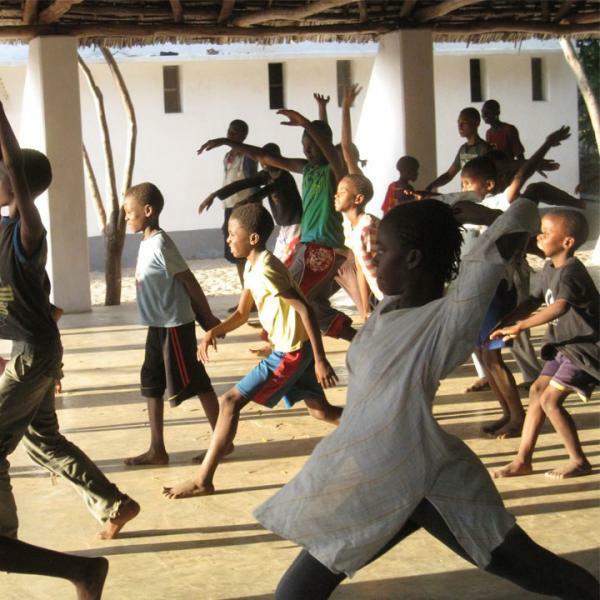 The findings of this pioneering research have led to the formulation of teaching techniques which equip participants to gain greater awareness and control of natural movement skills, access deeper levels of creative potential, and develop their own choreographic voice. 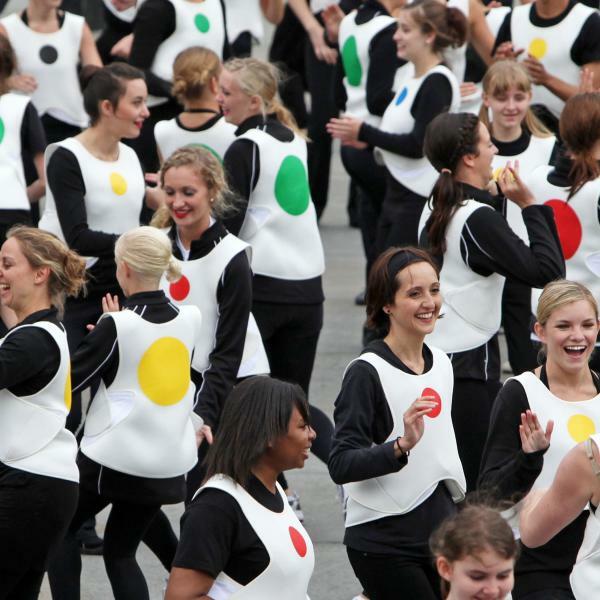 The award-winning teaching resource Mind and Movement incorporates unique ‘choreographic thinking tools’ developed in partnership with cognitive scientists. 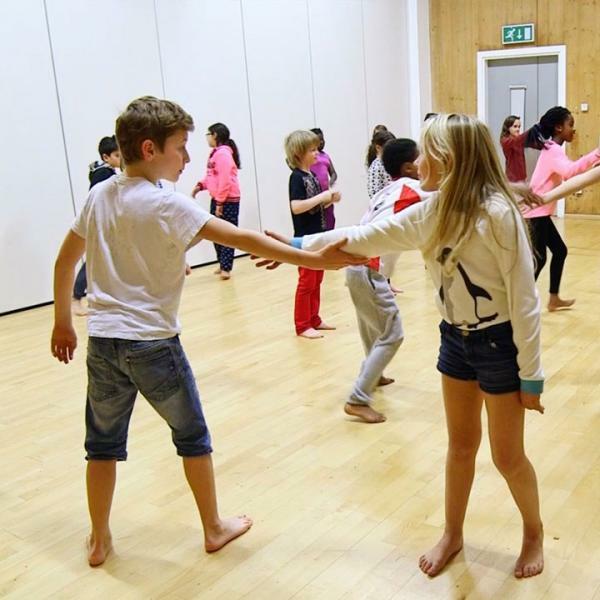 Used by McGregor and his dancers in the studio to challenge and optimise the creation of original, un-replicated movement for choreography, they have been re-purposed into an educational resource for teachers and students, and inform the breadth of our creative learning work. 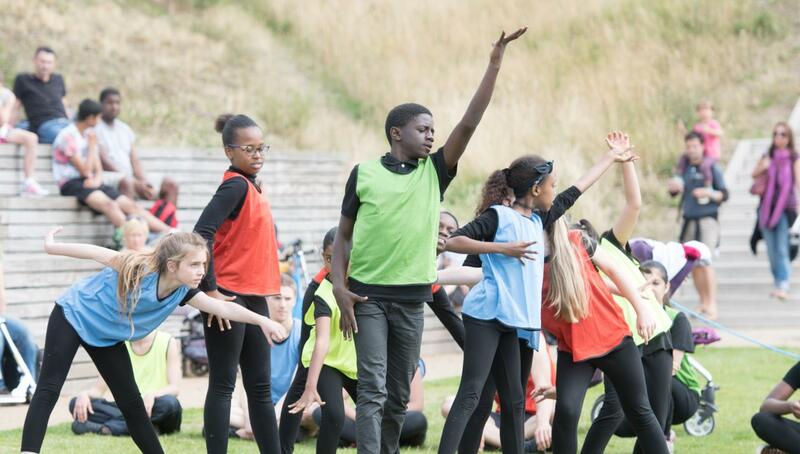 Following the move to our new world-class arts space at Here East in Queen Elizabeth Olympic Park in 2017, we have added a local focus to our wide-ranging learning portfolio through a long-term programme of creative opportunity within the surrounding communities. 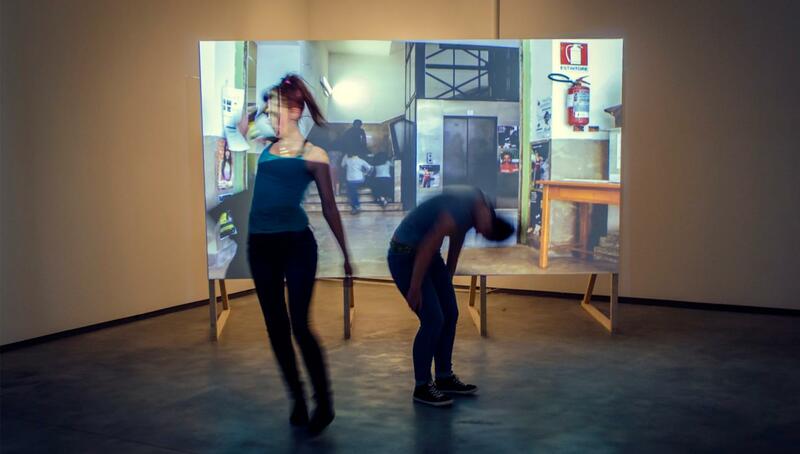 Here our practice is complemented by participative projects from artists of all disciplines who have been selected to collaborate on our FreeSpace programme. We are grateful to Bloomberg Philanthropies for their contribution to our Learning and Engagement programme. Workshops and bespoke projects including supporting the achievement of Artsmark and Arts Award, Teacher CPD and INSET sessions. Workshops and residencies for pre-vocational institutions including the Centre for Advanced Training. Mock auditions, workshops, creation of new work, repertoire and Mind and Movement. 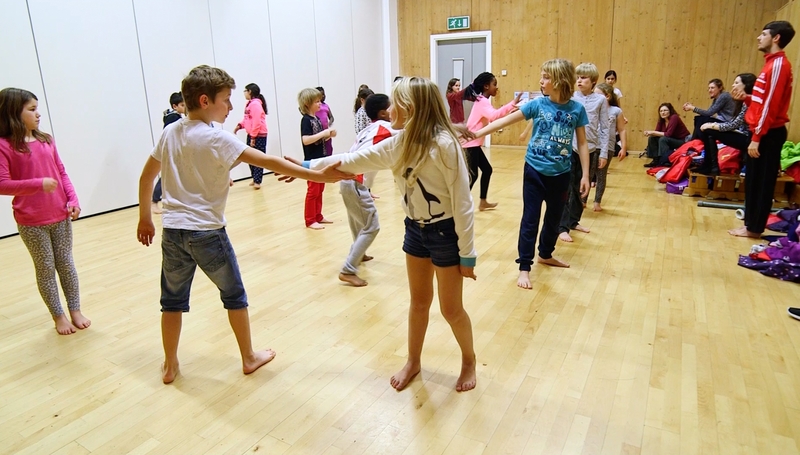 Resources to enable learners to engage with movement in new and dynamic ways. 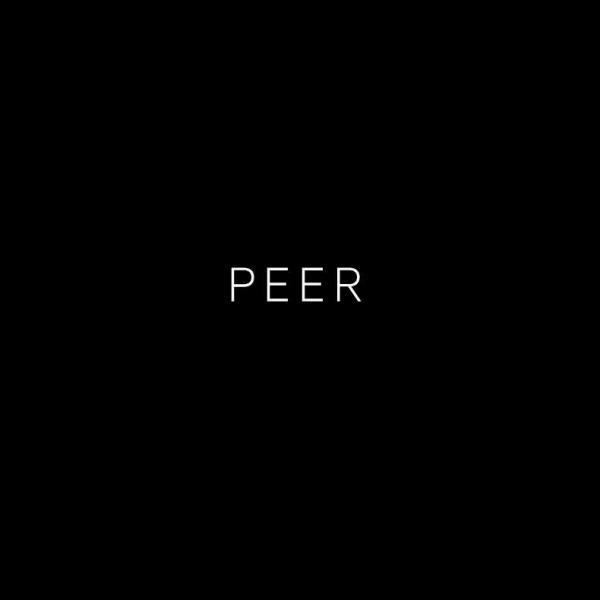 PEER is our mentoring programme for final year vocational dance students and recent graduates. 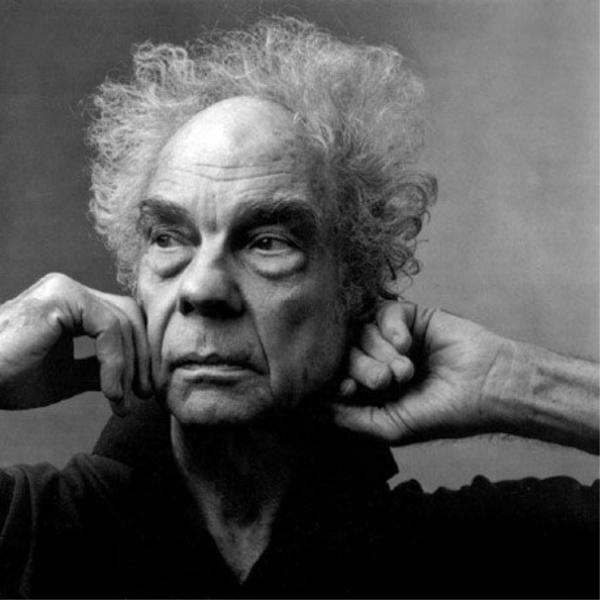 The Merce Cunningham Trust Residency held at Studio Wayne McGregor will feature a comprehensive series of workshops, panels and events in February and March 2019 at our studios. 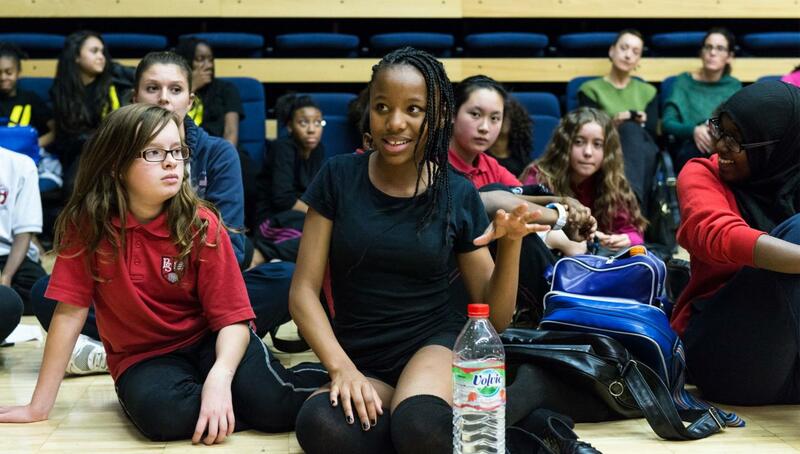 A week long summer school funded by Foundation for FutureLondon working with schools in east London. 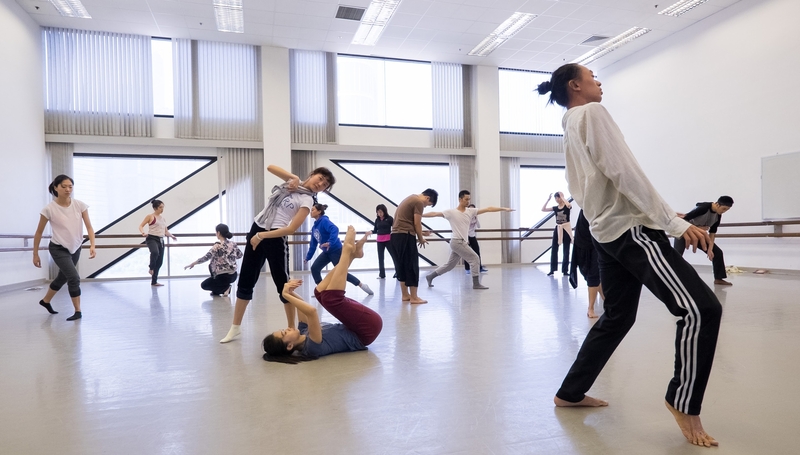 In October 2015, Wayne McGregor and the Learning and Engagement team travelled to Hong Kong at the invitation of the West Kowloon Cultural District Authority and the British Council to deliver a five-day residency. 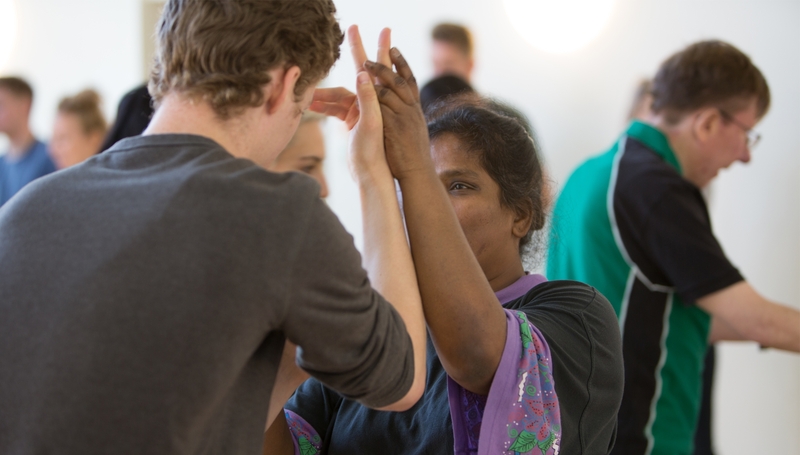 A week long workshop partnering with deafblind charity Sense that explored the infinite possibilities of dance as a means of expression for people with sensory impairments. A research project in five east London primary schools to measure the impact of high quality, artist-led dance activity on young people's resilience. 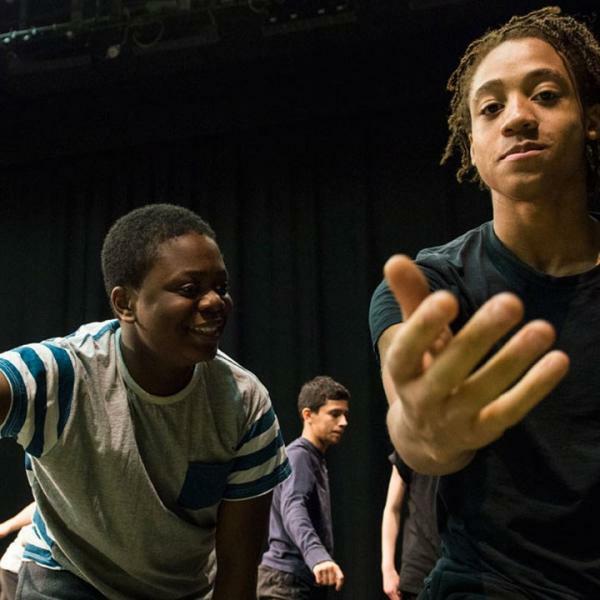 A national dance project working with pupils from Broomfield School, Petchey Academy, Central Foundation Boys School, Gladesmore Community School and Holloway School. 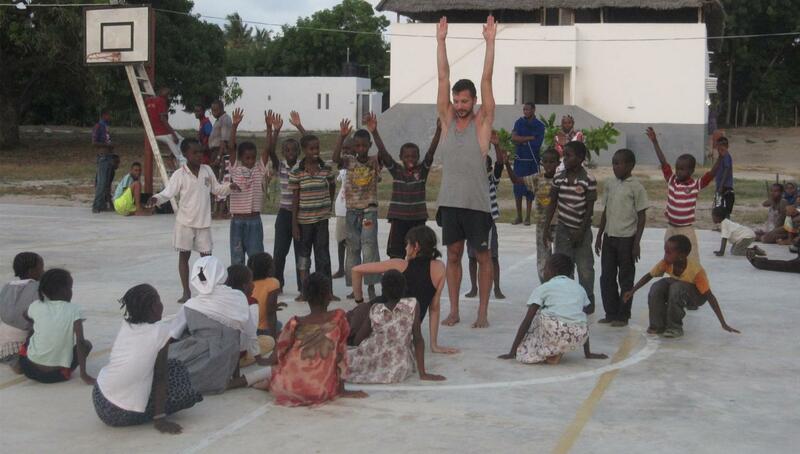 Random World is a project which takes our Learning and Engagement work to new international contexts. 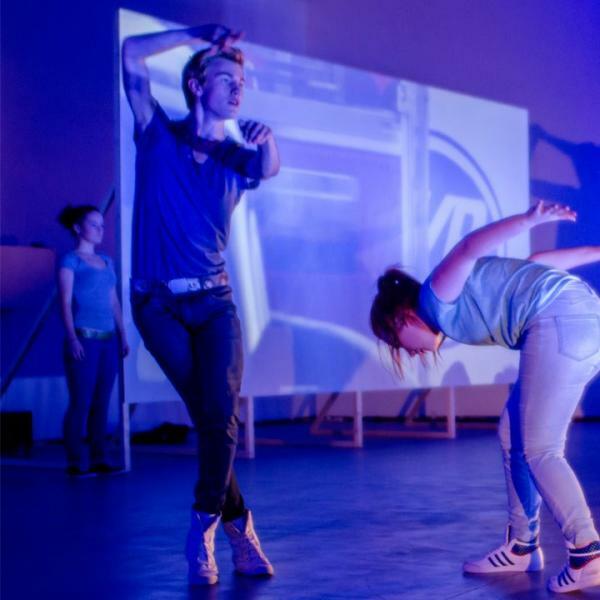 In 2014 Associate Director Odette Hughes was invited to be Artistic Director of National Youth Dance Wales and created H3RE a piece exploring the landscape, myths and architecture of Wales. A large-scale participatory dance piece, performed in Trafalgar Square by almost 1000 participants, as part of the London 2012 Festival for the 2012 Olympic and Paralympic Games. A week-long residency at The MAC, a recently opened creative arts venue in Belfast, the company worked with a group of young people and adults in the creation of a participatory dance performance that took place in the gallery space. 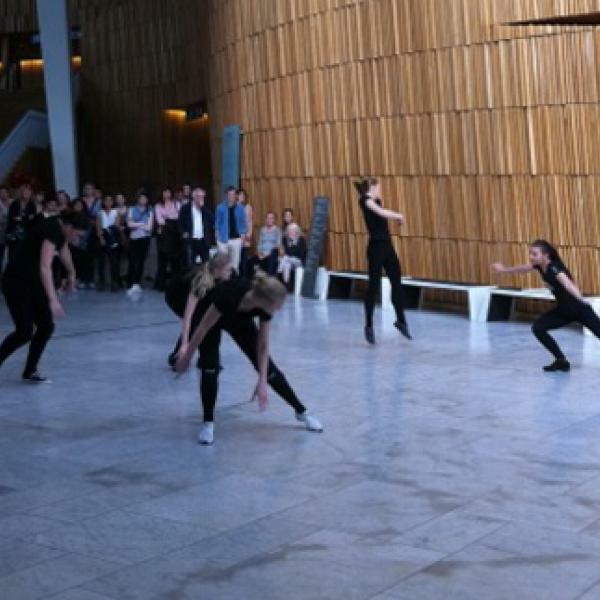 A site-specific promenade performance with twenty students from Oslo in the architecturally stunning Den Norske Opera House. A main stage performance at Het Muziektheater as part of the FAR tour to the venue, with participants from across Amsterdam. 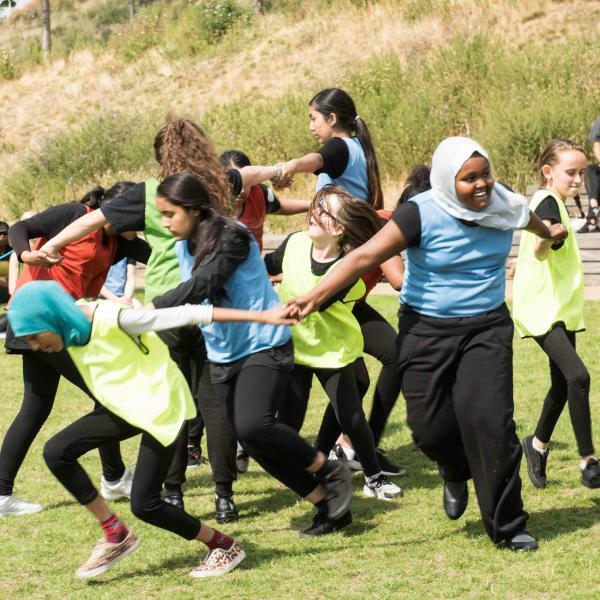 A participatory dance piece created for Blink, which took place on Margate beach in Kent involving 40 young people from schools across Thanet. A project working with 75 students from Jarrow School, Tyneside. 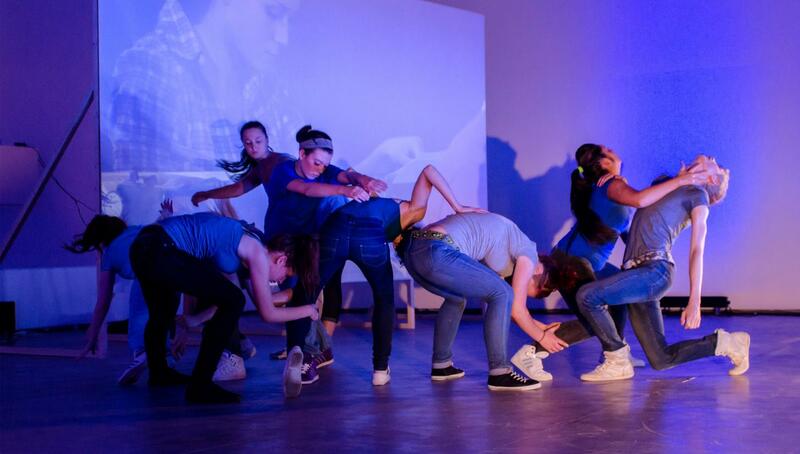 The students performed alongside company dancers in a specially created performance in the school theatre. 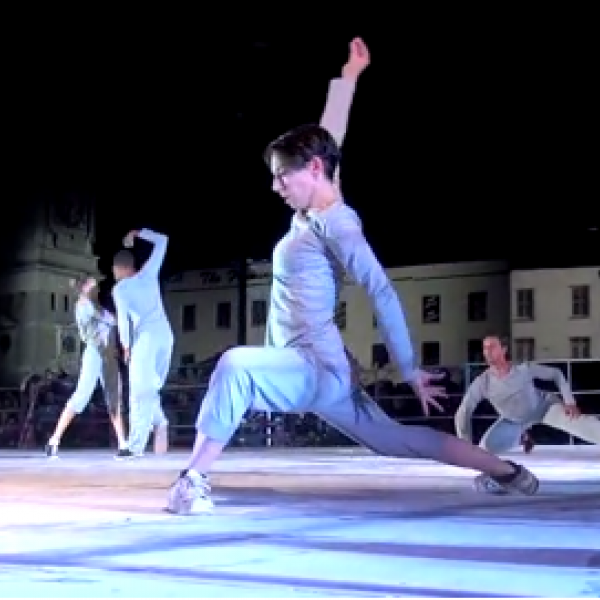 A performance created with 100 students from the Accademia Nazionale Di Danza for the Opening Ceremony of the FINA World Swimming Championships in Rome.